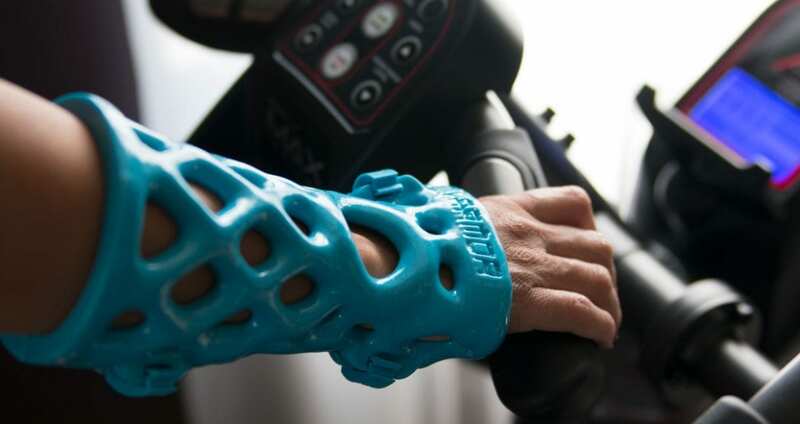 ActivArmor devices are being used by physicians as a cast during the acute injury phase, and then transitioning into a removable splint for on-going support and protection, saving both the patient, and the clinic, time and money! ActivArmor devices have multiple closure options including non-removable, removable and adjustable. The non-removable option is great for pediatrics, athletes, and for acute injuries, in place of a cast. Spacers are available in the event of swelling, to bi-valve the device. Even though the device is non-removable, it is still REUSABLE by the patient, so there is no need for cutting the cast off and reapplying for each subsequent exam or x-ray. This saves the patient and the clinic time and effort and inventory. The removable option can be used to accommodate for later stage edema (swelling), and allow the patient to easily put the splint on and off, and is great for chronic conditions like Carpal Tunnel, and in later healing phases for continued support/protection. 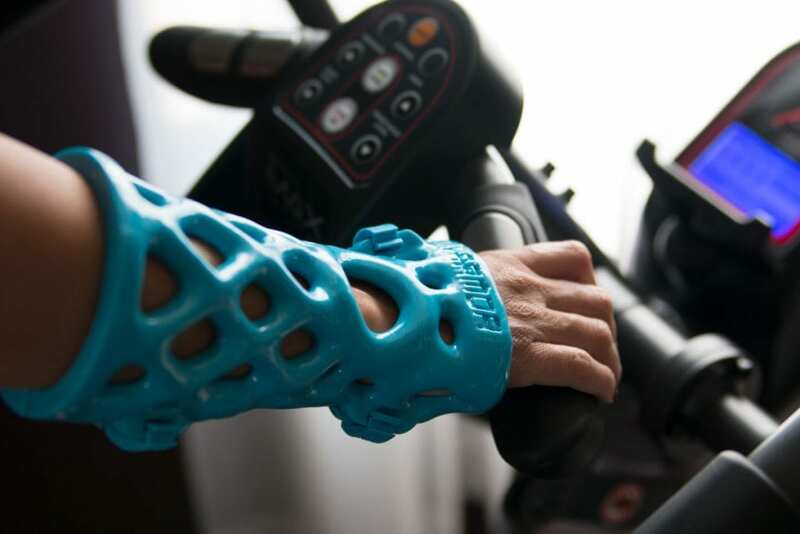 ActivArmor devices allow for BOTH closure options, allowing them to be used as a cast during the acute injury phase, and then transitioning into use as a splint. ActivArmor spans the continuum of care for the patient, providing protection and immobilization for healing acute injuries, and continued support in later healing phases. The patient (or patient’s insurance) is only billed for 1 device throughout the healing phases, and the clinic saves staff time and inventory splinting the patient later on. « Pediatric Compliance: Will my child be able to take it off?